Frederiksberg is an informal Danish city borough of the capital Copenhagen. 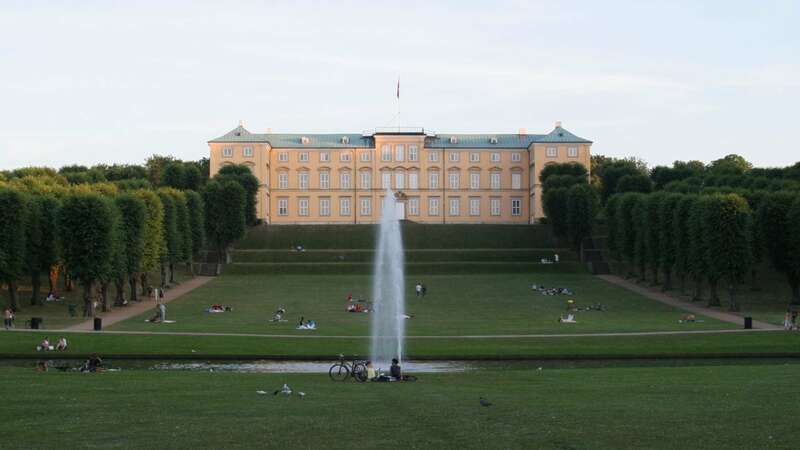 Formally Frederiksberg also is a town, seat of the Frederiksberg Municipality, in the country’s Region Hovedstaden (Capital City Region) with a size less than 9 km and a population of 100,814 in 2012. Frederiksberg is located as an enclave within the districts forming the city of Copenhagen. There is no obvious border that divides Frederiksberg from other boroughs of Copenhagen.